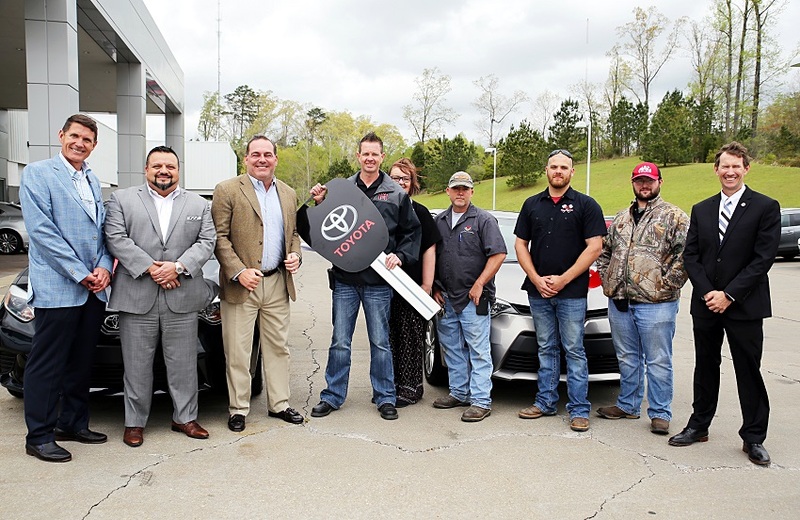 Students in East Mississippi Community College’s Automotive Technology Program now have two new cars upon which to hone their skills: a pair of Toyota Corollas that have been donated by Carl Hogan Toyota. The vehicles are preproduction models (which cannot be sold, and are normally only used for training purposes or for working out the last-minute kinks in a new design). In January 2018, EMCC was one of only twelve colleges nationwide selected by Toyota Motor North America to participate in the Toyota Technician Education Program (T-Ten); prior to this, only workers educated at Toyota facilities could get jobs as Toyota Certified Technicians.